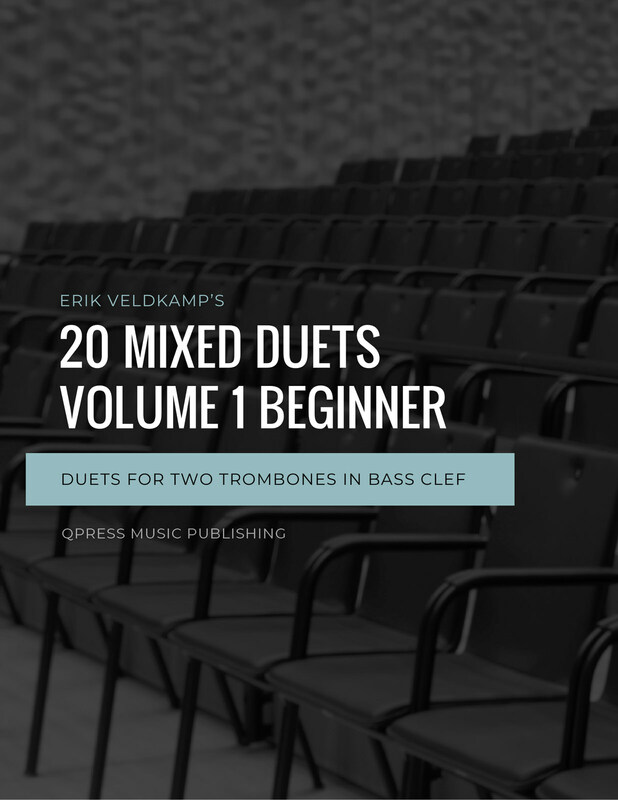 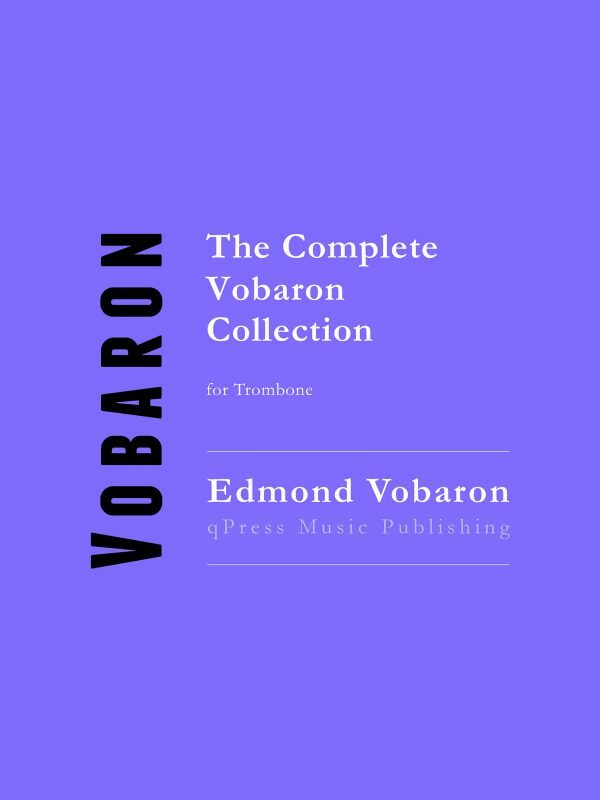 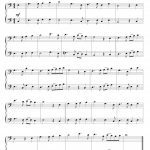 This series of duets were written by Erik Veldkamp for trombone players who are playing in their first year. 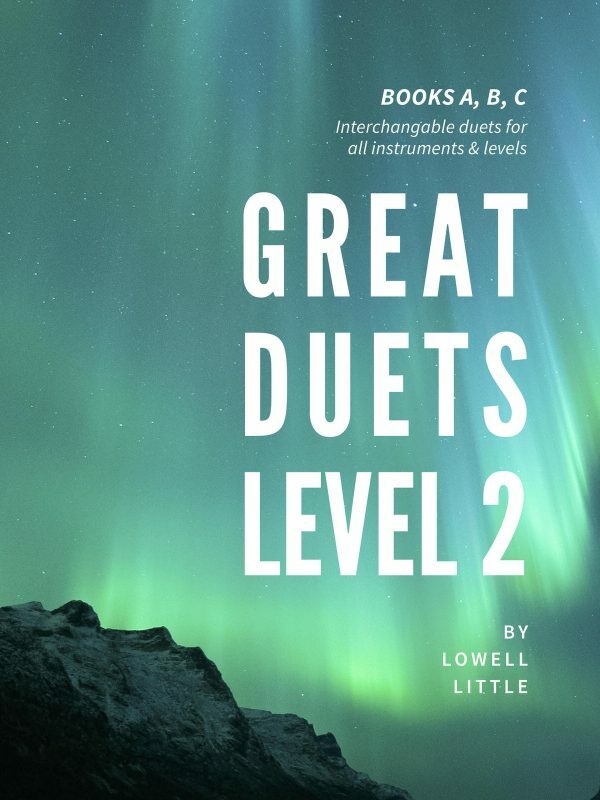 Erik has always found it very helpful to practice duets, because you have to play in time (and in tune) and listen to each other. 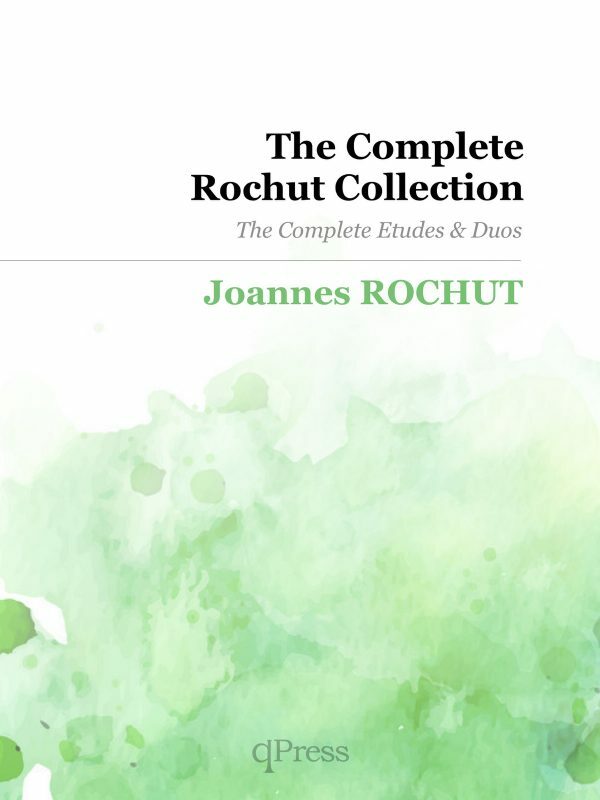 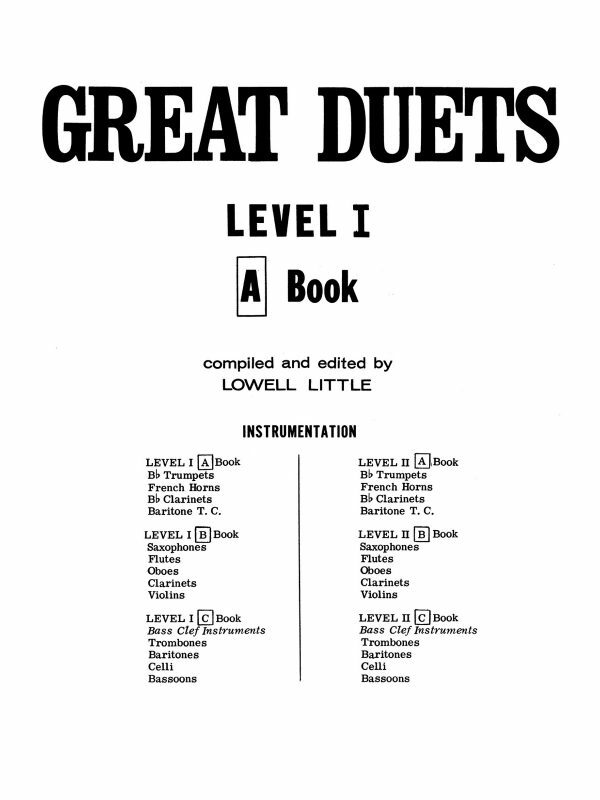 Book one of his mixed duet series is made of duets with a very moderate level of rhythmic difficulty and a range that does not exceed E above the staff. 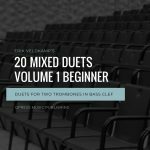 These are easy and approachable, but are full of challenges that make this book a perfect addition to your studio routine with your youngsters. 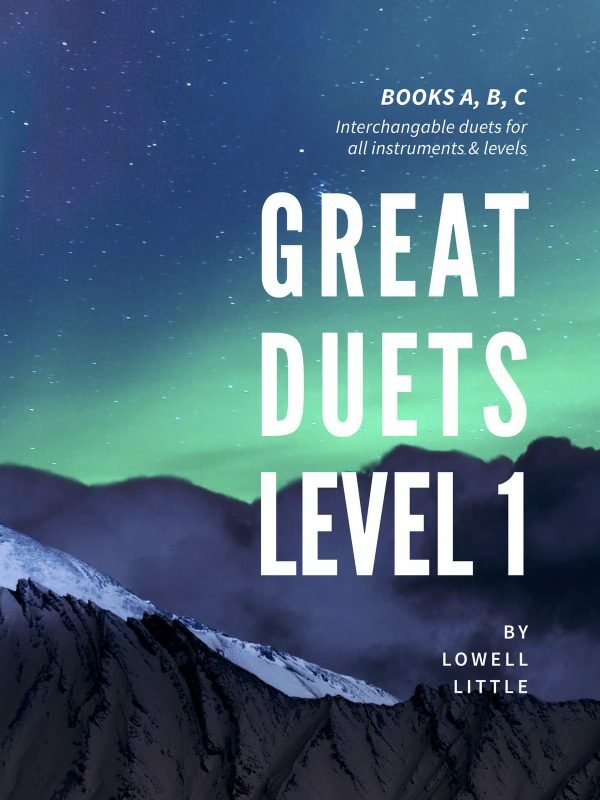 Too often, easy duet material is made up of juvenile melodies, but what if there were beautiful compositions to play, even for beginners? 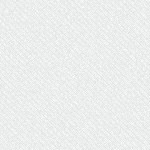 That is where this book fits in. 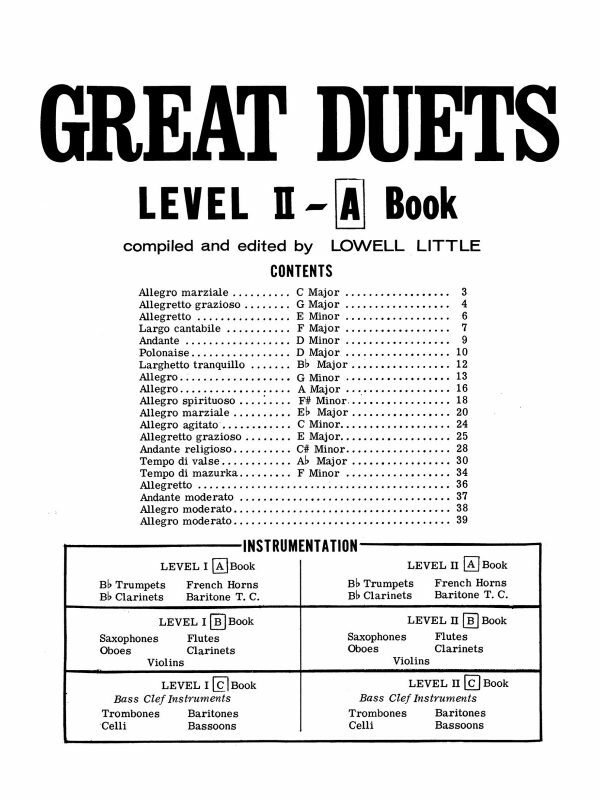 Samples are to the left and show the first and last duet so you get an idea of the difficulty progression. 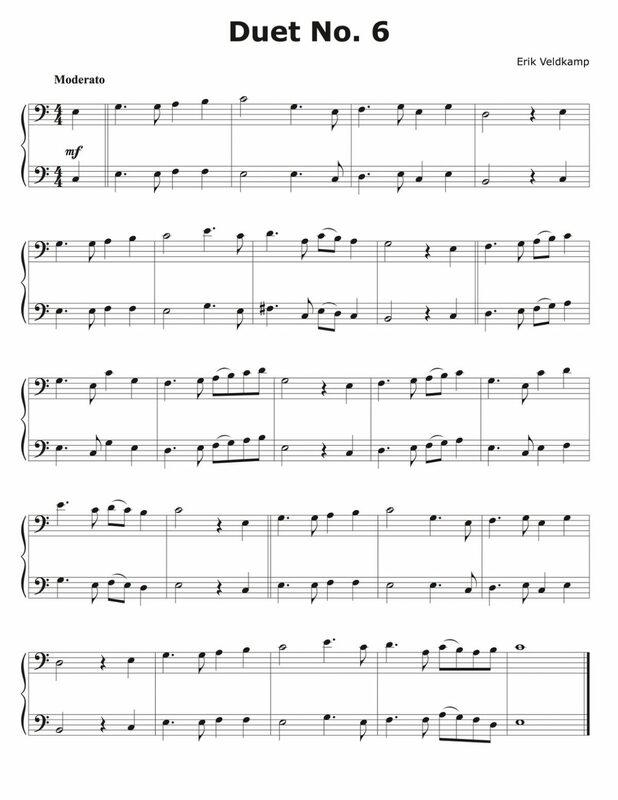 Have a listen to No.6 below, they really are beautiful pieces!